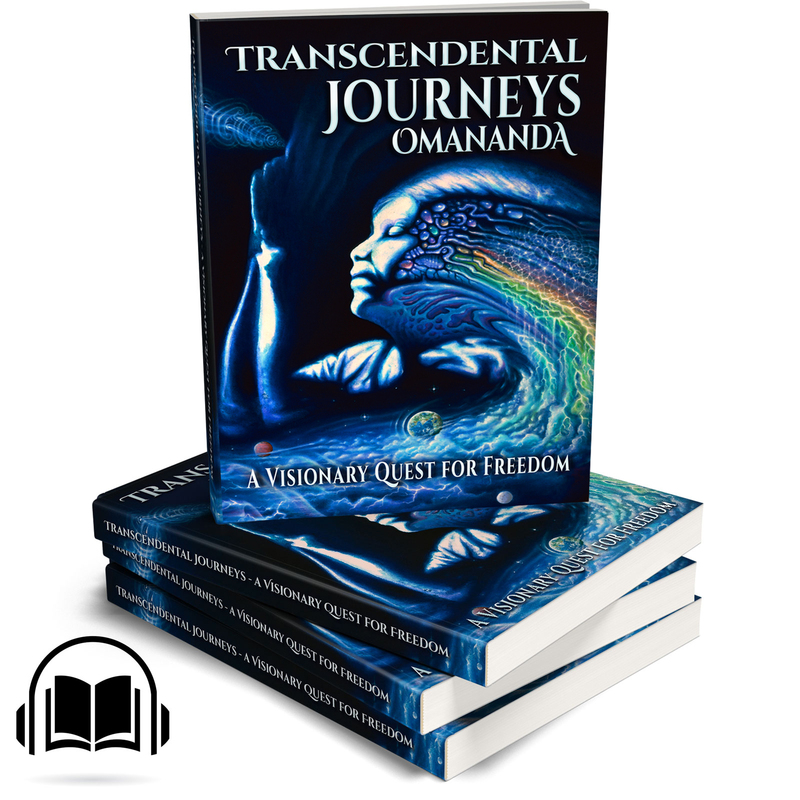 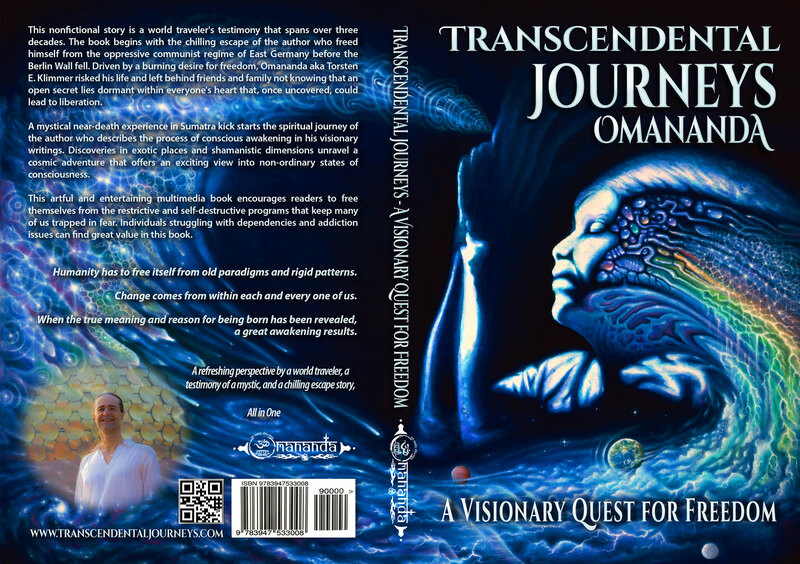 Welcome to Transcendentaljourneys.com, a website, blog, and book by Omananda – the author, film maker, artist, producer and world-traveler who describes the process of conscious awakening through his visionary writings. 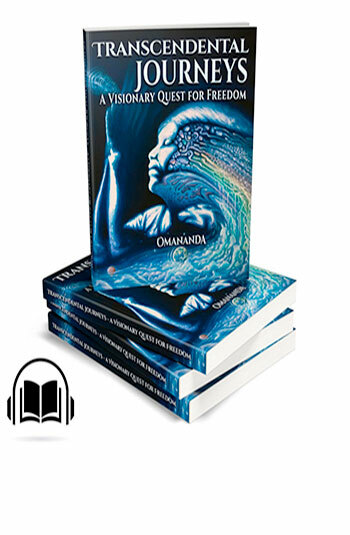 On this website you are invited to listen to the podcast, read travel stories in the blog and watch book-related, hyperlinked videos in the gallery. 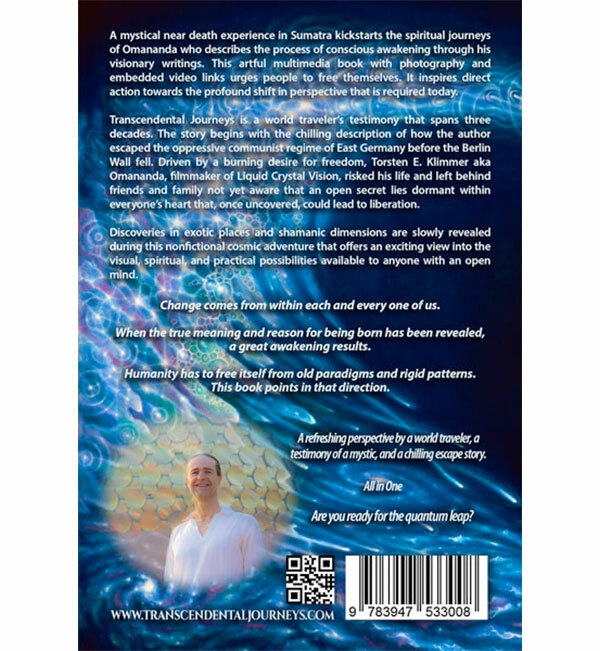 Find eBooks, audiobooks, sound healing meditations and prints of fine-art-photography in the shop. 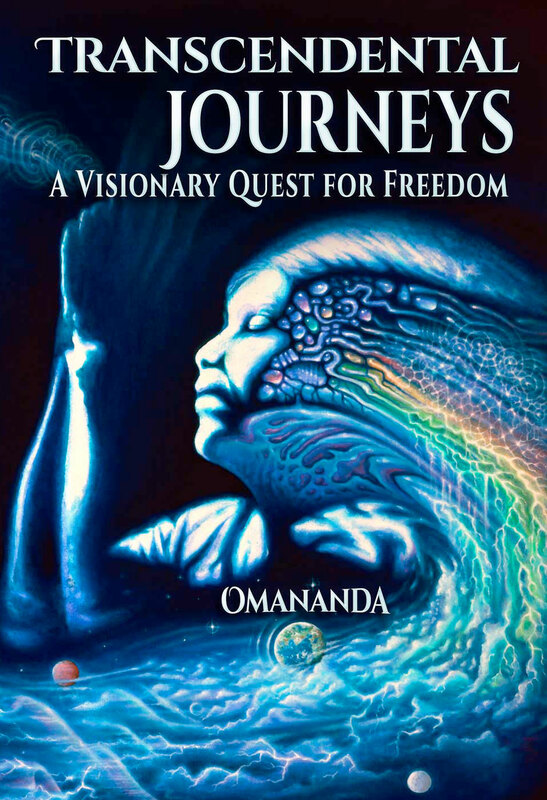 Get instant access to unique materials, with discounts for products and services, when you sign up for the Newsletter.